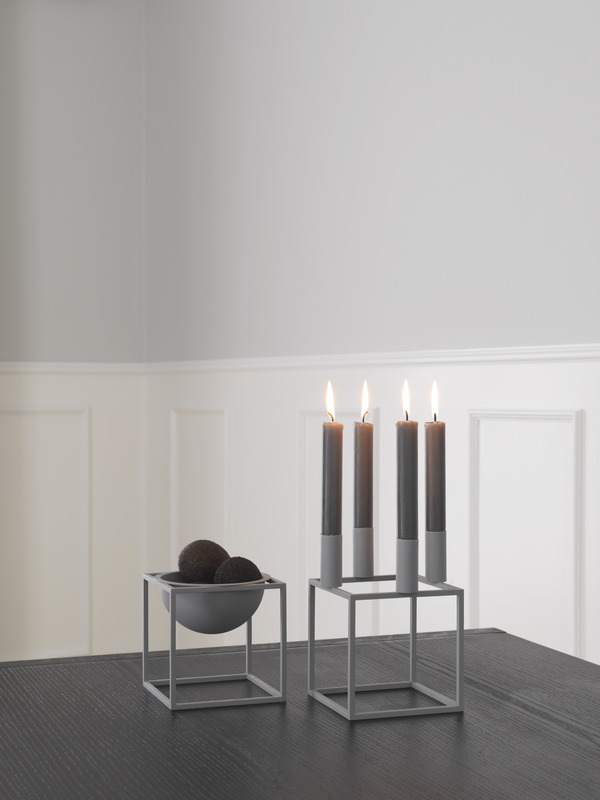 The Danish design company By Lassen has announced a change in the board of directors. Nadia Lassen and Peter Østerberg have decided to leave by Lassen and sell their shares, thus Søren Lassen, co-founder of the company, becomes the sole owner and chairman of the board of By Lassen. Lars Østergaard Olsen, former CEO and co-founder of Lightyears, will be the new executive director. - It has been a fantastic journey and we are so proud of the results we have achieved. We have launched more than 300 products and the organisation has grown from 2 to 22 skilled and dedicated employees over the last 4 years. Sales has gone from local to global and we have created a respected design brand, says Nadia Lassen and Peter Østerberg. By Lassen has become a strong, clearly defined brand in Scandinavia, with a strengthening position in Europe, USA and Australia. - Nadia and Peter deserve respect for their effort and commitment in leading by Lassen’s impressive development for the last 4 years. I will follow By Lassen’s strategy without major interference to the company’s current course. Furthermore, my focus will be on sustaining by Lassen’s original DNA, says Søren Lassen. The change in ownership is financed by The Danish Growth Fund (Vækstfonden) in collaboration with Vestjysk Bank. - By Lassen is a unique Danish brand with its long family tradition of iconic designers. For almost a decade, By Lassen has experienced continuous growth in an otherwise highly competitive market with ever-changing trends. At The Danish Growth Fund, we look forward to following the company and the competent management team on their future journey, says Senior Relationship Manager Søren Grønbæk Nielsen from The Danish Growth Fund.